Today, I heard the first cuckoo song of the year. Yes, the coo of a cuckoo is like a melodious song to me, filled with deep emotions! I can feel it inside me whenever I hear a cuckoo sing. 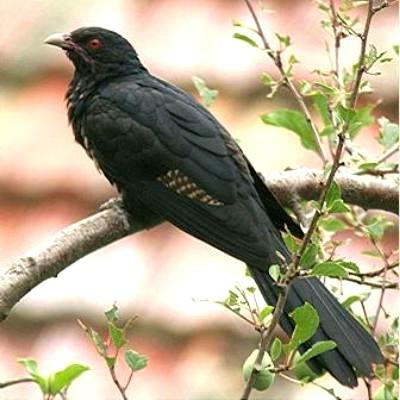 Every year, the day I first hear a cuckoo sing, my mind registers it – immediately. I feel a restlessness to go home, no matter where I am. Home means Assam. Yes, my Assam- the Assam that is so beautiful with mountains filled with blooming Indian laburnum and gulmohar trees, vibrant coloured flowers and the smell of freshness in the air… Oh, how I long to be in the middle of all that! This cuckoo craze is not really a new phenomenon for me. I have been experiencing it ever since I learnt to recognise the call of birds. While thinking of the beauty of how nature follows its course despite the mankind’s ruthless and seemingly tireless effort to ruin it, I truly appreciate the fact that there are people who still relate to nature and its happenings. It is said that birds of same feather flock together and it is true! 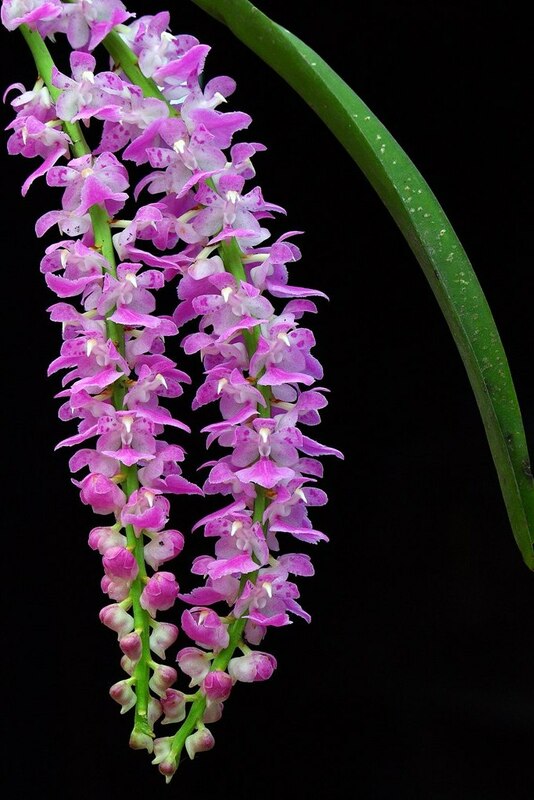 I have some childhood friends who also get thrilled listening to the cuckoo sing or seeing the kopou (foxtail orchid) flowering. Every time they experience the season’s first song or the first bloom, they call me, we con-call each other in different locations and argue on who heard it or saw it first. It is such a “feel good” for all of us. It keeps us connected, not only with each other, but also with Mother Nature, the way we grew up in her lap. Today, when I see small children captivated in apartments, happy with their Barbie dolls or x-box, I feel sad. They are missing that touch with Mother Nature. I wish I could help! yeah very sad many of kids these days are lost touch with nature….